I have a confession to make that might shock you. As a nomadic cyclist, I almost never go on tours when I travel. Let’s face it: there is very little appeal in being shuffled around in a jampacked tour bus. The last thing you want as an adventurous traveller is surface-level touring while remaining in a sedentary position. However, I recently found a cure for my aversion to touring. Here is a hint for you: it has to do with bicycles. If you put “bicycle” and “touring” together, you might get the answer: cycling tours. Come to think of it, cycling tours is the best way to explore and discover a foreign destination. It’s faster than walking, giving you enough coverage in just a few hours. It’s more active and intimate than driving around in cars, allowing you to get close to an authentic feel of the local life. 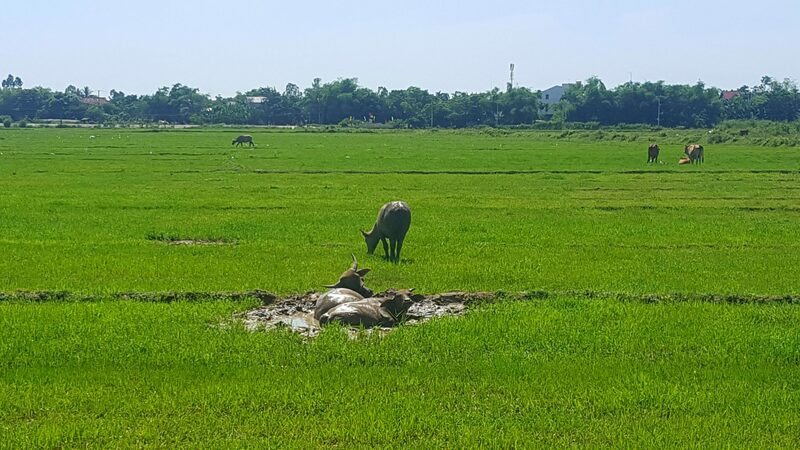 That’s what I experienced in my recent tour with Grasshopper Adventures Countryside Tour​ in Hoi An where a small group of us spent a half day going around the scenic countryside. 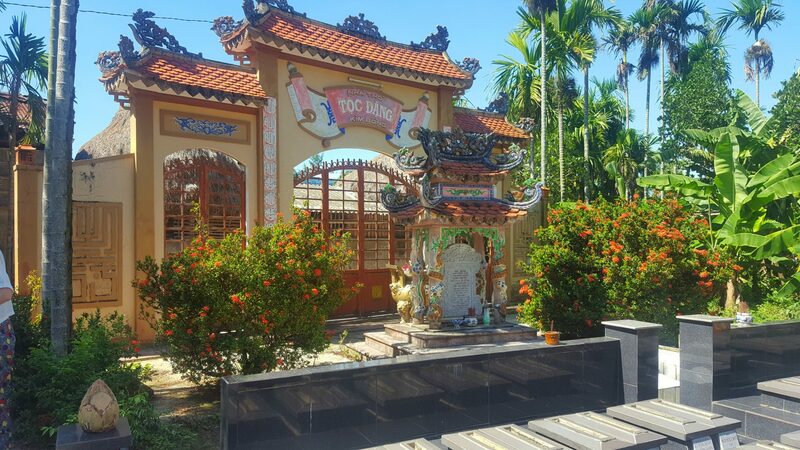 In case you haven’t heard of Hoi An, it’s a popular tourism destination in Vietnam that boasts traditional arts and crafts as well as amazing food. 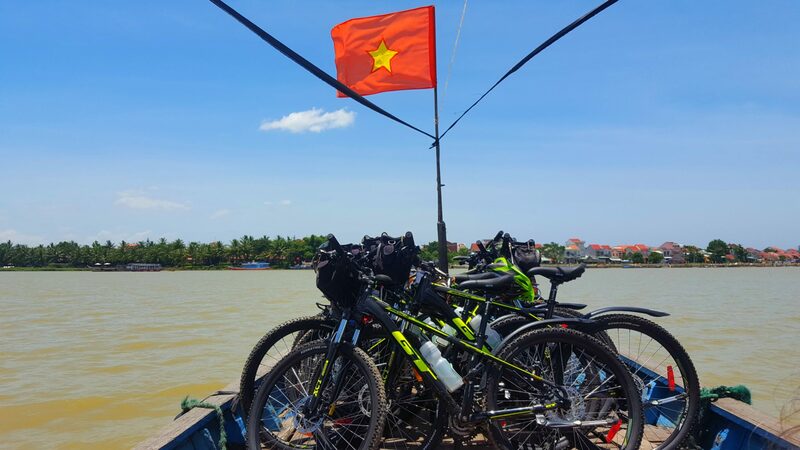 The interesting case about cycling tours in Vietnam is that it’s not a country optimized for cycling. Road traffic is horrendous with heedless drivers and non-stop honking. There is also no cycling path not the mention safety measures for cyclists. Cyclist routing is simply not available on Google maps, and no bike maps cover this region. Those are among the top reasons I chose to go on a tour instead of venturing out on my own. Without a well planned out itinerary and attraction packed route, non-local cyclists can easily get injured or lost on their own. I chose Grasshoppers mostly because of word of mouth recommendations. They have operations in a few countries including Cambodia, Thailand, and Myanmar. 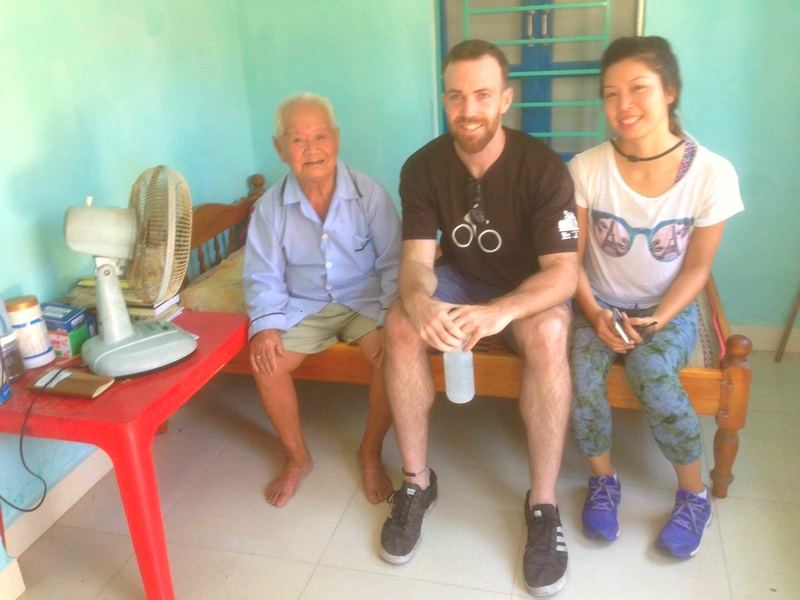 Vietnam is a relatively new market for them, but they brought with them a high level of bicycle knowledge and safety awareness that is pretty crucial for surviving the Hoi An countryside ride. Read on to see how the day went and what I thought of it. We started at 7:30 am at the Grasshopper tour office where we were fitted for bikes and helmets. Our guide gave us a brief run down of the day ahead and demonstrated how to use the bikes. The trek started with a roll towards old town through the busy street traffic (be careful here), and towards a long metal bridge that connects the old town to the neighbouring island of Cam Kim. Once up and over the big bridge we found ourselves in Hoi An's quiet countryside. 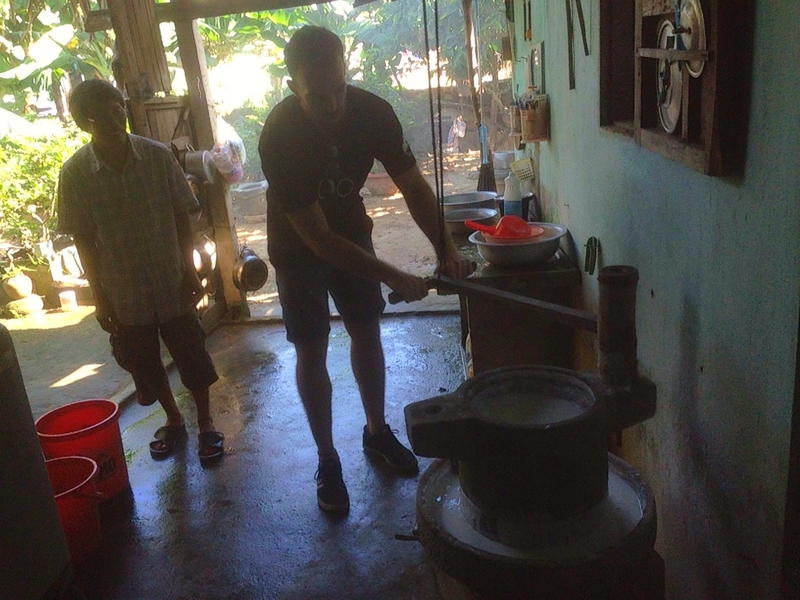 After a short ride we made a stop at a house that made rice paper. We all had a go at using the traditional methods, which look like they're done in the same way as they were hundreds of years a go. 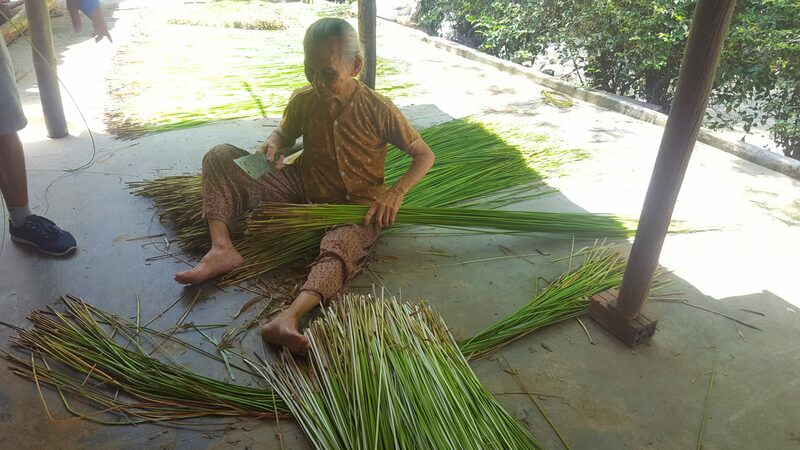 "It's was like riding back in time compared to modern amenities at my guesthouse"
A bicycle tour is not really about the cycling (at least not for me), it's about the local knowledge that I gain during my trip. Related Post It’s The Topeak MTX Trunkbag DXP Against The EXP: Go! The most important aspect of a bicycle tour for me is the tour guide. And honestly, I can say that I was not disappointed. Our tour guide "Tu" was the perfect balance of humor and education. Our trip had two occasions that put his skills to the test. One where two people got separated from the group, and another where someone got a puncture that he had to fix. On both occasions he handled the situations with professionalism and confidence. So, in a nut shell here's everything that impressed me about the day. 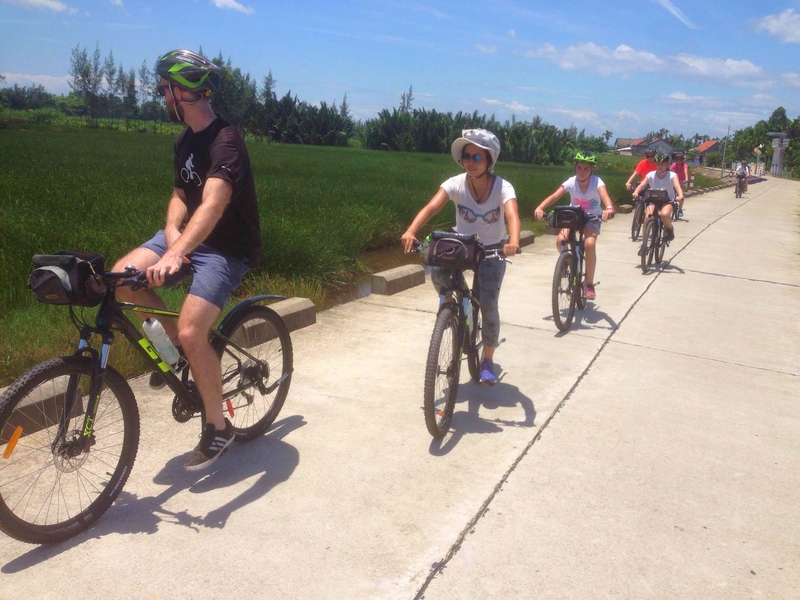 ​The bikes around Hoi An are generally terrible. The grasshopper bikes are head and shoulders above the typical bicycles in town. Coming equipped with disc breaks, front suspension, and other high-end componentry. We were also all given a full bottle waters bottle to place in our holders to make sure we stayed hydrated. And should you want to carry more water each bike is fitted with a handlebar bag so that you don't need to carry around a backpack. Every rider was asked for their height before the start of the trip. Each bike is then set up and labeled before you arrive at the depot. This is a great time saver and helps to ensure everyone's bike is set up correctly. *There was a little mix up with my bike as it was given the wrong label. This was not a big deal though and was easy to sort out. And finally - we were all given complimentary mango and Grasshopper chopsticks upon our departure, which went down well. Now, I hope this doesn't sound too biased, but I don't really have any complaints. 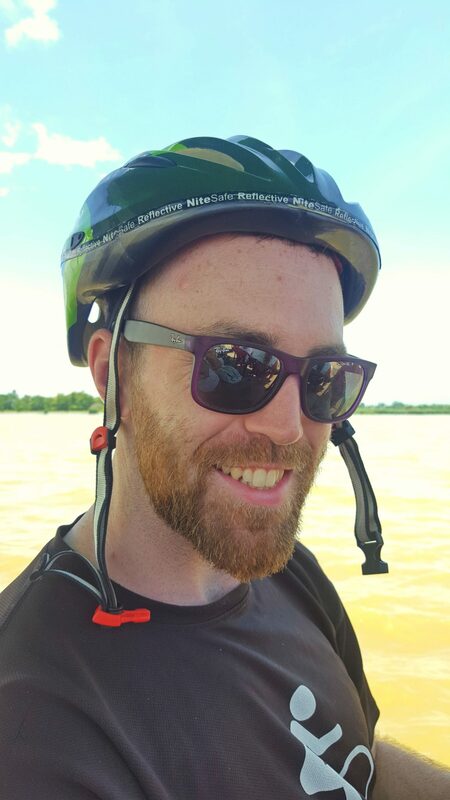 I've been on a few bicycle tours now, and this was one of the most professional ones I've been on. I will say that a few people in my group had little experience cycling and the terrain was bumpy at times. To make these guys feel at ease it might be an idea to make sure that this is made 100% clear before they set off. Although having said that no one complained and it's good to step outside the comfort zone now and then! Also, I feel a little silly writing this.... but it was hot! 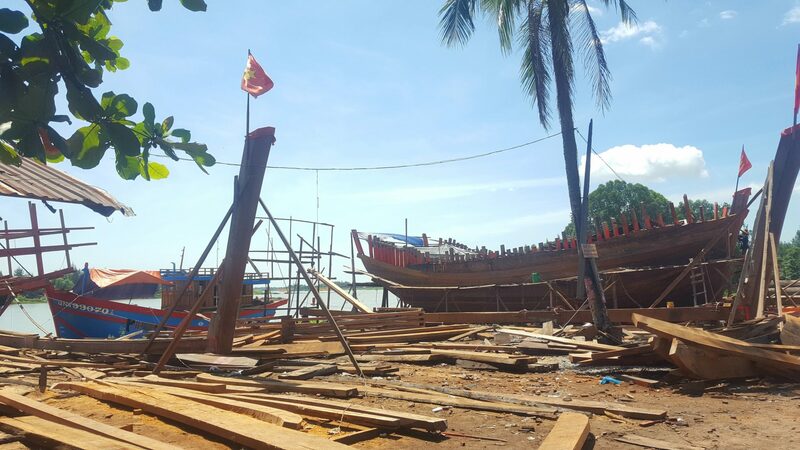 There was one occasion when we were given some local knowledge about a boat yard. The sun was up and instead of going to the shade we stood out in it. However, it was only for 2mins and I could probably do with a sun tan. ... Can you tell I've struggled to find many negatives! There we have it. If someone asked me if I would recommend the Grasshopper tour to them I would have to say absolutely "Yes!". Just make sure you put on your sun screen, get a good nights rest and you'll be ready for action.